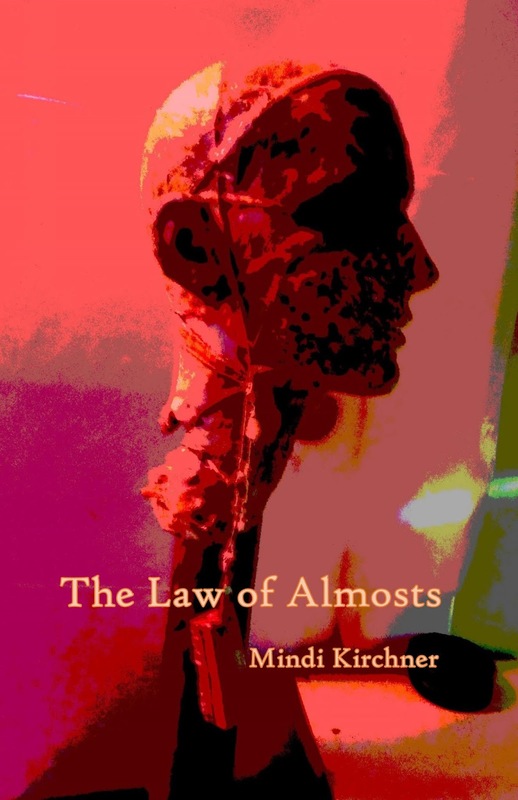 We are extremely happy to announce the publication of The Law of Almosts, the latest poetry collection by Mindi Kirchner, one of our favorite writers. Now available for only $10 from Crisis Chronicles Press, 3431 George Avenue, Parma, Ohio 44134 USA. The Law of Almosts is 46 pages, perfect bound, 5.5 x 8.5". Contents include "The Law of Almosts"; "Globe-Spinning"; "X by X"; "Prize"; "Love Sonnet for a Perfectionist"; "High School Yearbook"; "Ray Ann Walker, Saint Rita Church Festival, 1971"; "The Good, The Bad, and The Ocean" "Remove Sunglasses"; "Desultory"; "The Duration of Events"; "Solving for Feeling"; "Dear Loneliness"; "Christmas Communion"; "The Last In-Flight Supper"; "Naming the Baby"; "Nomenclature"; "Not My Art"; "Split Ends" "The Sweet Spot" and "Fernweh." ISBN: 978-1-64092-976-0. Front cover image created by Steven B. Smith, who used Kathy Smith's Old Comb sculpture as his subject. Mindi Kirchner’s first chapbook, Song of the Rest of Us, won The Wick Poetry Prize, judged by Jim Daniels, and was published in 2009. The chapbook was nominated for a Lantern Award and featured in an art exhibit, Penned by Penn Staters: Books by Alumni Authors, in University Park, Pennsylvania. 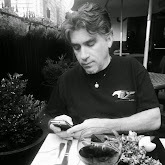 Kirchner has also been a finalist in the Best of Ohio Writers contest and for the Whiskey Island Poetry Prize and the Robert Hare Award. Her poems can be found in the Wick Poetry Series anthology, The Next of Us is About to Be Born. Her work has also appeared in numerous independent journals. 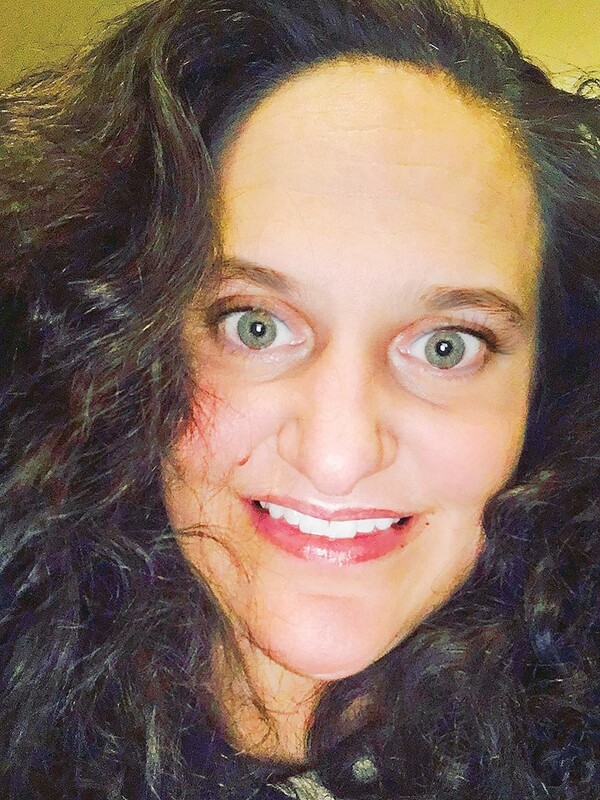 She spent 10 years teaching composition and developmental writing at Youngstown State University. She now lives with her husband and very delightful daughter in Lancaster, Pennsylvania, and teaches at Albright College in Reading.